Compare the best online dealer prices before you buy 2018 8 Gram Chinese Gold Panda Coin coins. 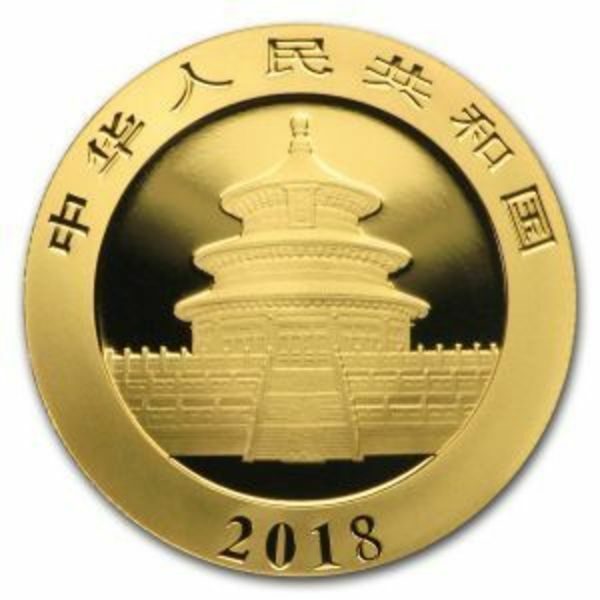 The 2018 8 Gram Chinese Gold Panda Coin coin contains 0.257206 troy ounces of gold bullion. 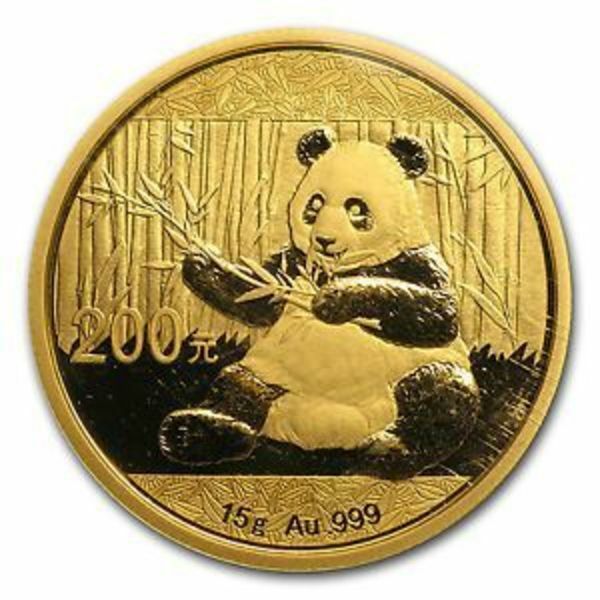 The melt value of one 2018 8 Gram Chinese Gold Panda Coin coin is $328.81 based on the current gold spot price. 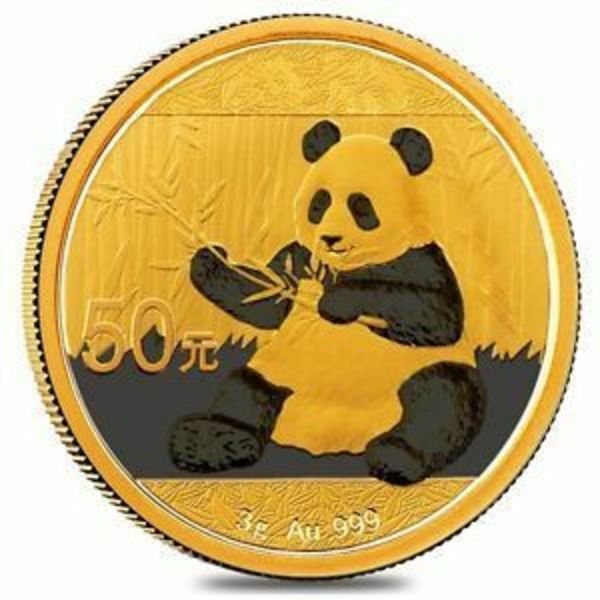 The average price for 2018 8 Gram Chinese Gold Panda Coin for the past 7 days is $365.39. The Gold Panda is a treasured collectible for its yearly changing design. In 2016, this series changed to match the metric system. The 1/4 oz Gold Panda was replaced with this 8 gram Gold Panda, still containing .999 fine gold. Contains 15 grams of .999 fine Gold. Individual coins are in a capsule. Multiples of 15 coins come in plastic holders containing 15 coins. Multiples of 450 coins will come in a monster box. 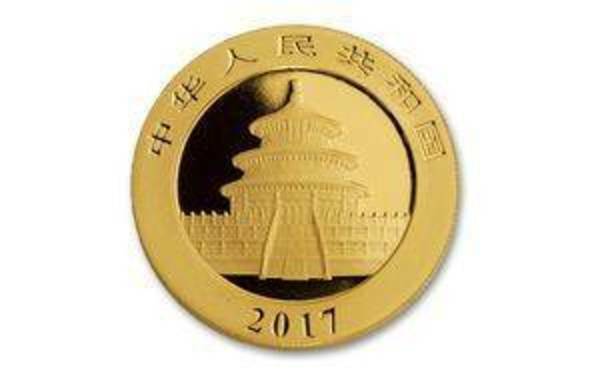 Obverse: Depicts the Hall of Prayer for Abundant Harvests in the Temple of Heaven in Beijing encircled by the phrase "People's Republic of China" in Chinese completed with the year of issue, 2018. Reverse: Yearly changing design featuring the Panda. 2018 design to be determined by the mint. Sovereign coin, with a face value of 100 yuan, backed by the Chinese government. 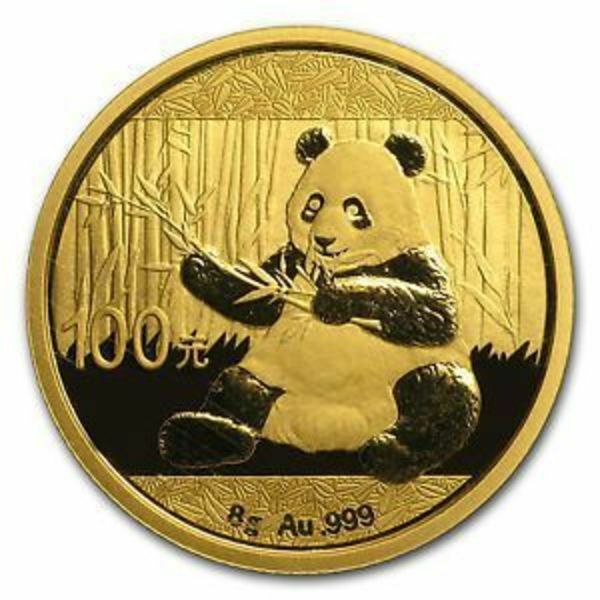 FindBullionPrices.com searches over 30 national, reputable and trusted bullion dealers to find the lowest prices on 2018 8 Gram Chinese Gold Panda Coin and other China Gold Pandas products. The prices on our site for gold bullion and coins are updated hourly and adjusted for gold spot price. We give you the tools to compare gold prices from reputable and trusted bullion dealers. 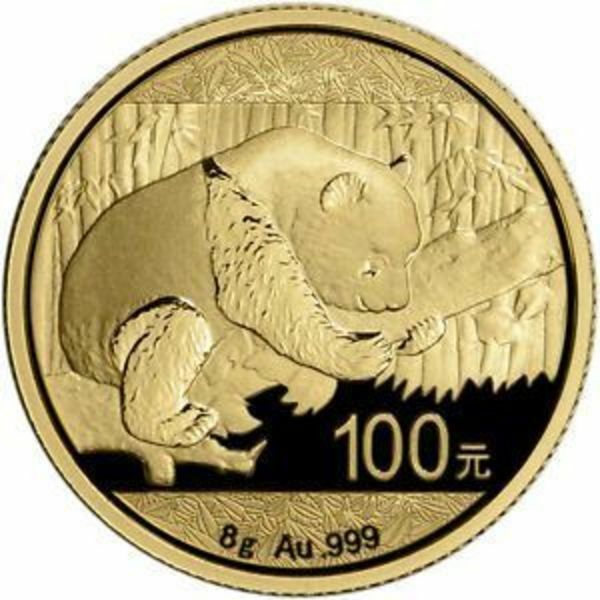 Compare 2018 8 Gram Chinese Gold Panda Coin prices across bullion dealers to pay the lowest price. 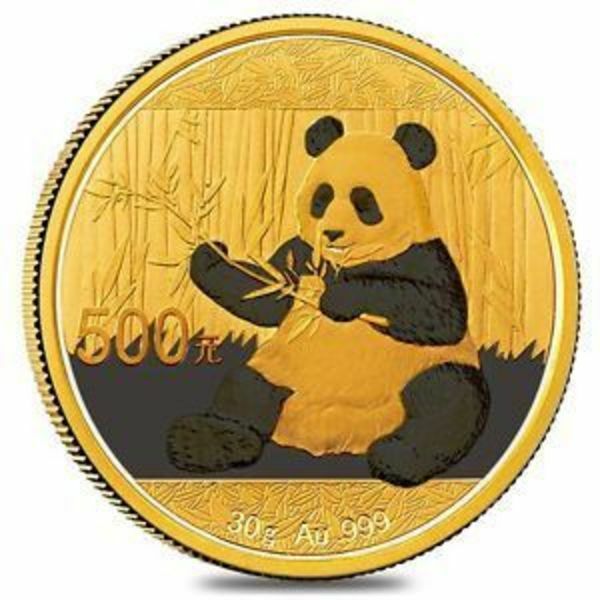 We will help you find the best prices for 2018 8 Gram Chinese Gold Panda Coin when you're ready to buy. Search for more gold coins from China.